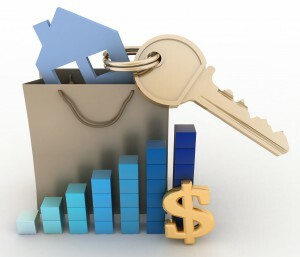 After peaking in late 2017, Melbourne property values have fallen for just over a year, but at a time when many are forecasting the property market to keep falling, one economist sees our real estate markets turning the corner in 2019. 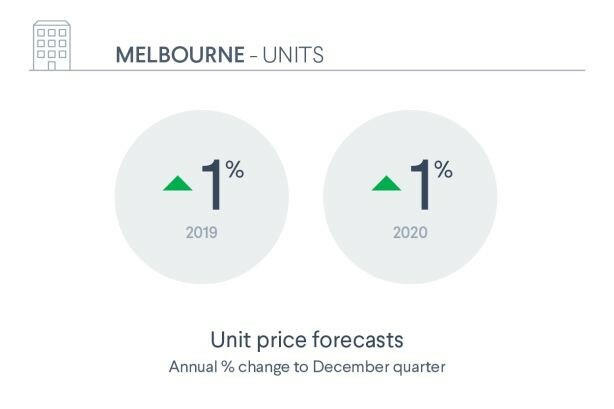 Melbourne property values are forecast to fall around 1% in 2019 and then increase by 4% in 2020. 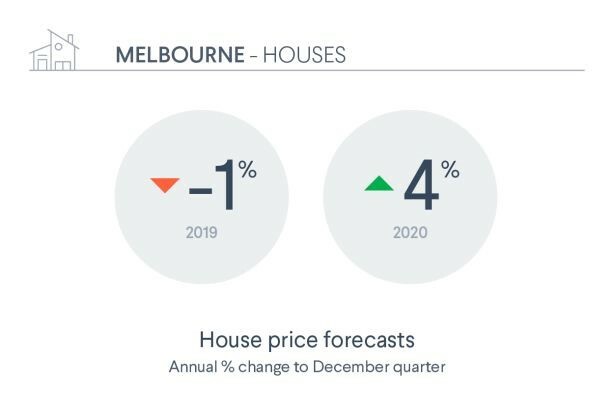 We expect Melbourne house prices to decline by about 1 per cent in 2019 after a 9 per cent fall in 2018. 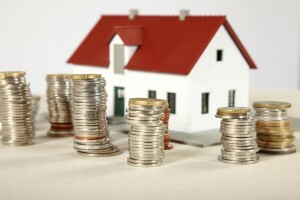 We then forecast that Melbourne house prices will rise by about 4 per cent in 2020. 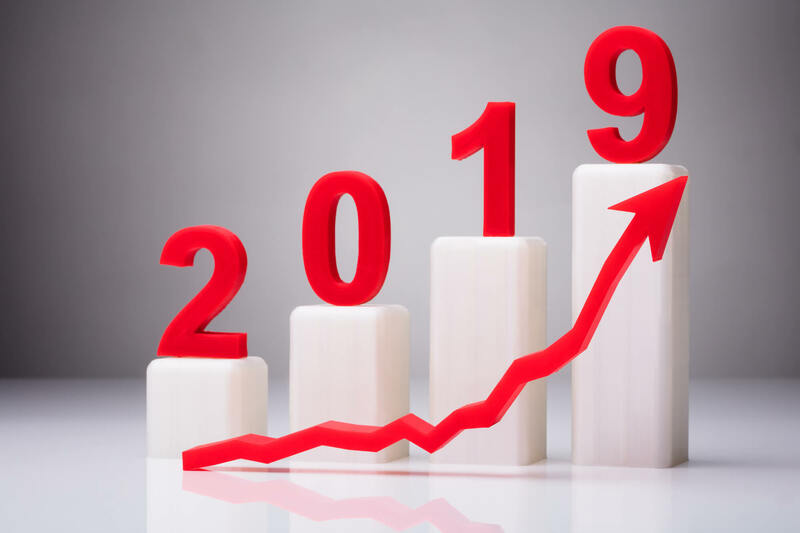 They are predicted to fall by about 11 per cent from a peak of $910,000 in December 2017 to their lowest point of about $800,000 in mid-2019. 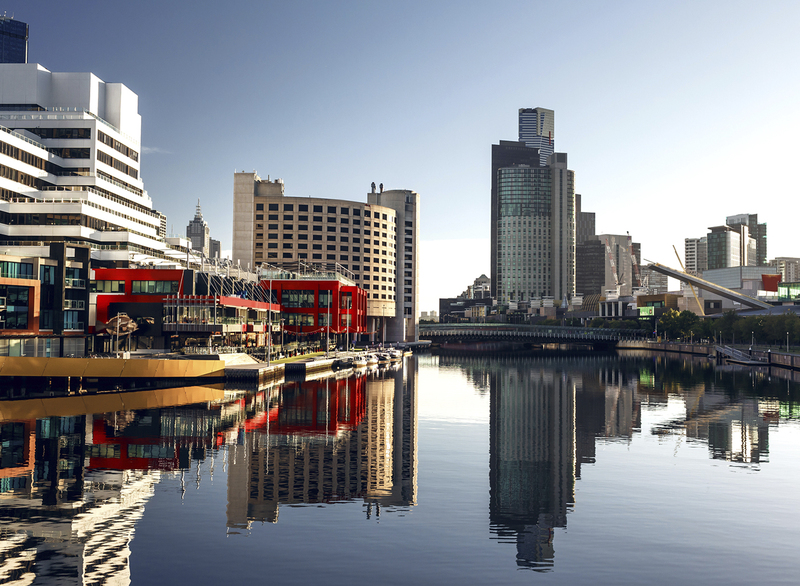 At this low point, Melbourne house prices will be back at their late 2016 level. 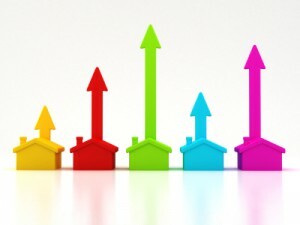 Melbourne unit prices are expected to fall by about 1-2 per cent in 2018, and then prices are expected to grow by about 1 per cent in 2019 and 2020. 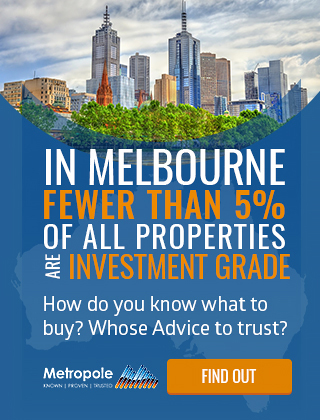 Melbourne unit prices are predicted to fall by about 3 per cent from their peak of $507,000 in March 2017 to their lowest point of about $490,000. 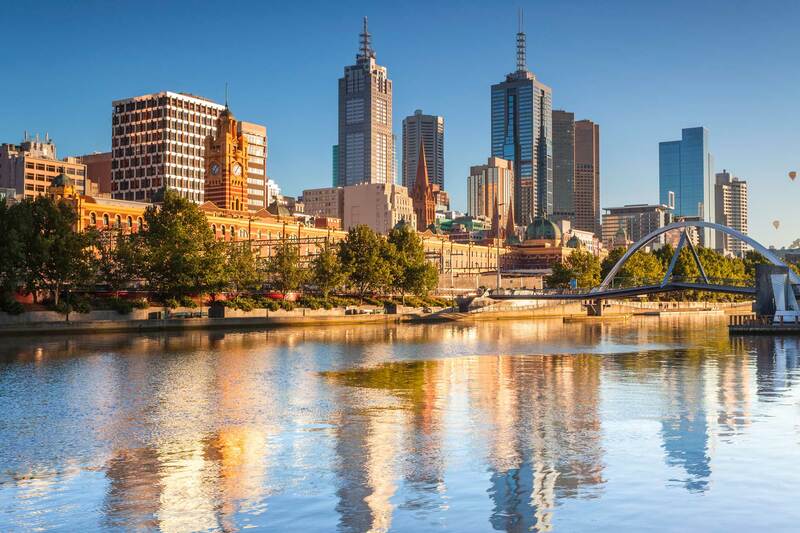 As in other capitals, tighter lending conditions and weak sentiment will weigh on Melbourne property prices in 2019. 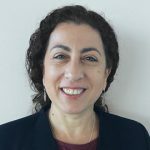 But Victoria’s unemployment rate is falling and Melbourne’s population growth is expected to remain very strong, with annual growth remaining above 2 per cent over the next few years. This will help to absorb the large pipeline of new housing supply expected to hit the market over the next couple of years.